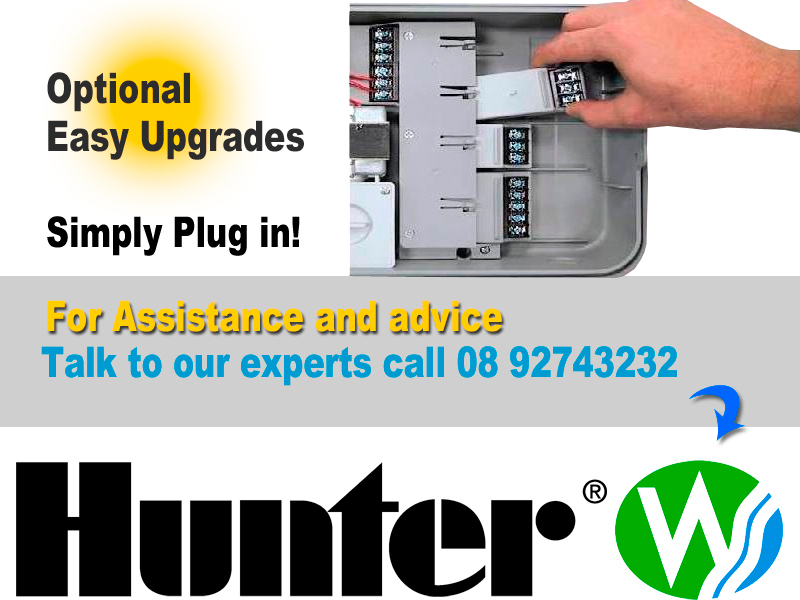 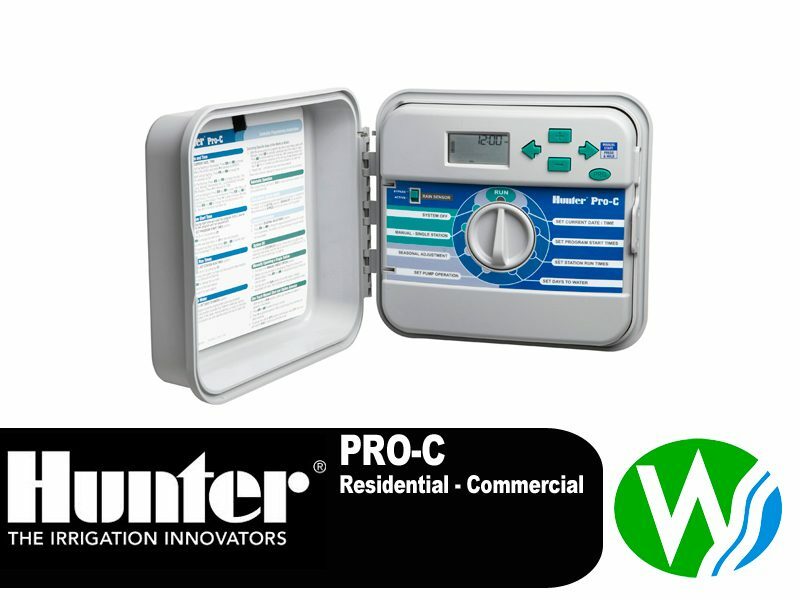 Hunter PRO C 4 Station Controller Outdoor is packed with the most advanced features in residential control, the modular design of the Pro-C offers the flexibility to change the number of station outputs from 4 to 15 at any time. 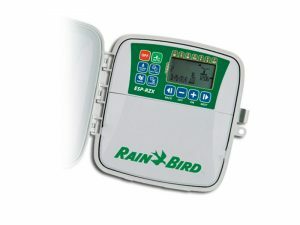 This way, upgrades can be made to a landscape without having to change out the controller. 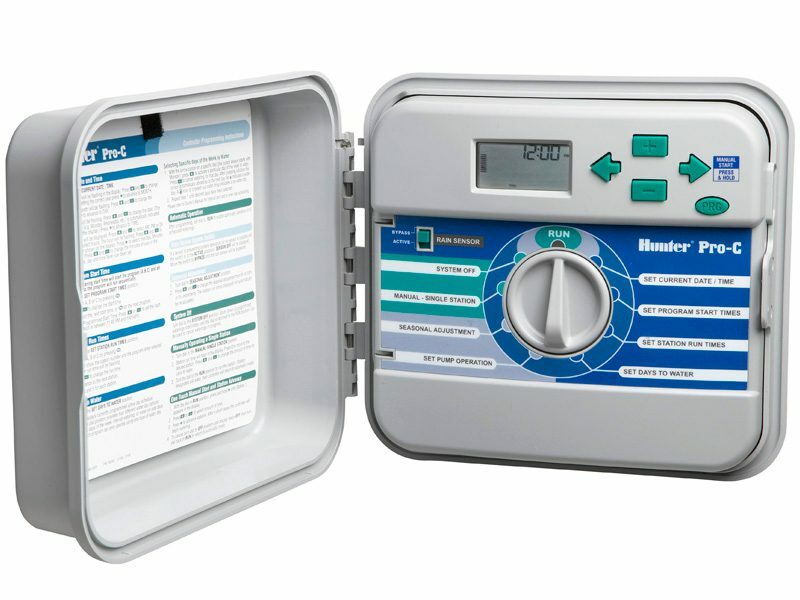 From a contractor’s standpoint, this also means that only the controller and modules need to be stocked, so maintaining inventory is simple and easy. 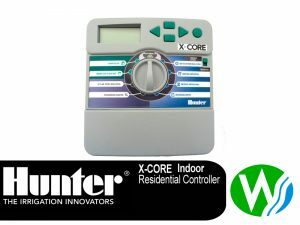 But modularity isn’t all this controller has to offer. 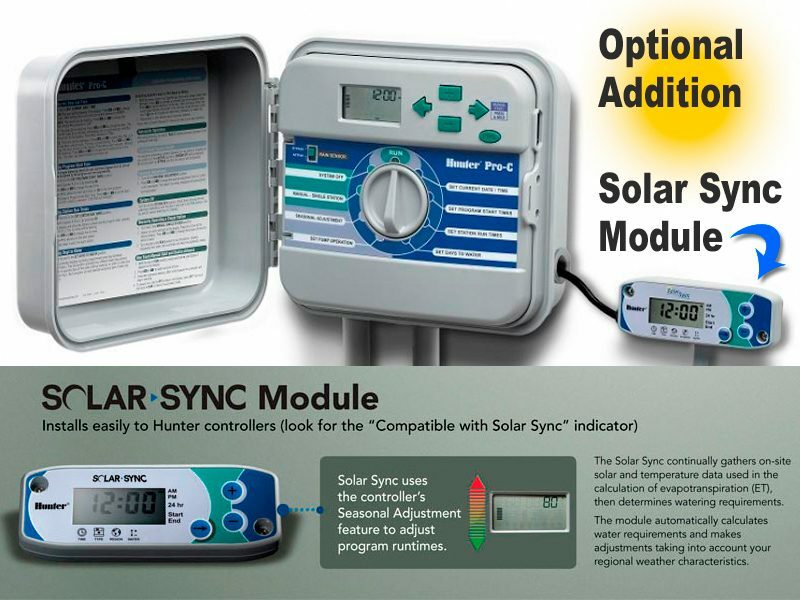 It is also compatible with Hunter’s Solar Sync ET Sensor. 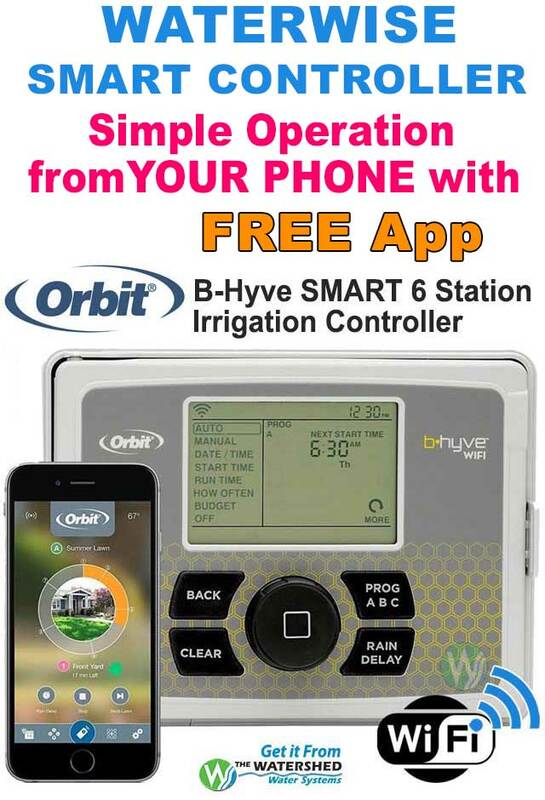 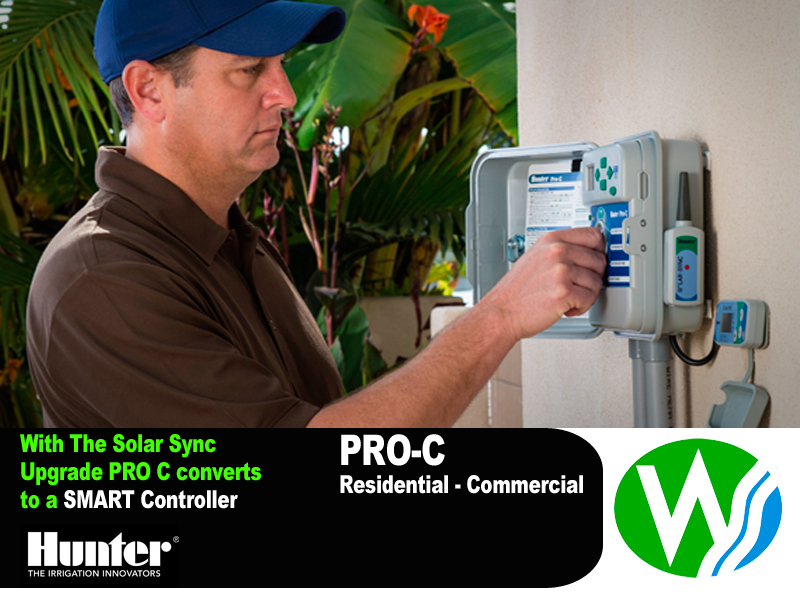 With the revolutionary Solar Sync sensor, the Pro-C is converted into a “smart controller,” that regulates irrigation run times based on locally measured weather. 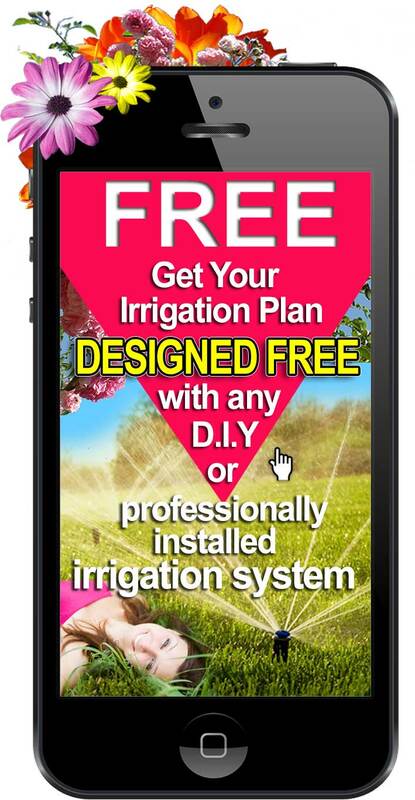 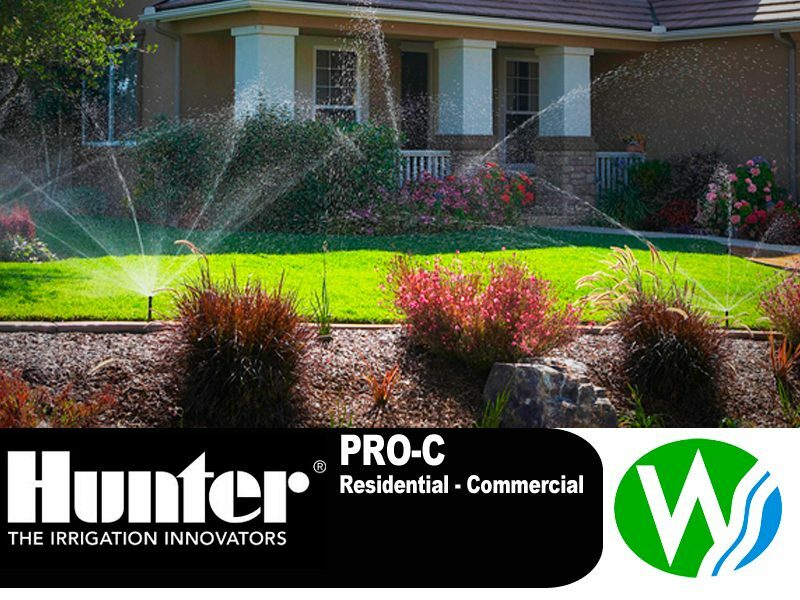 Pro-C is also compatible with Hunter remote controls for quick, wireless activation of irrigation. 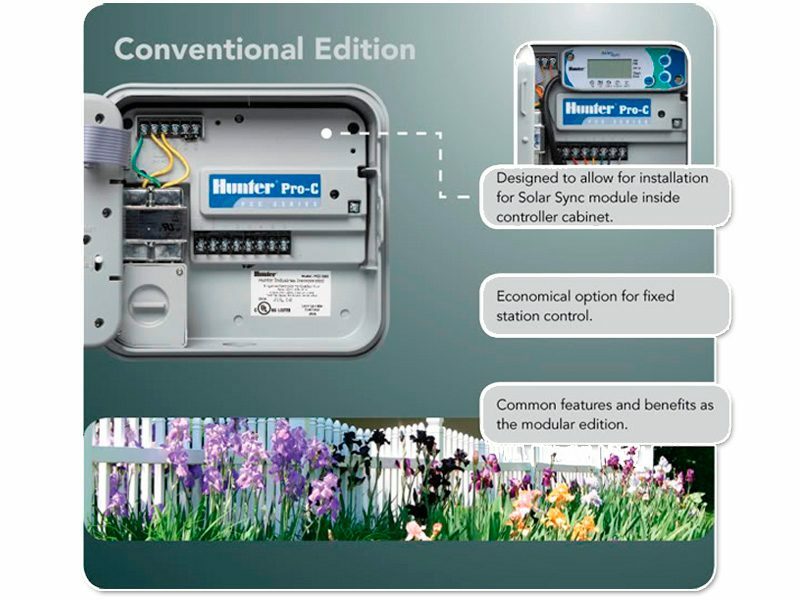 Moduel upgrades are to a 7 station, 10 station, 13 station, and 15 station.